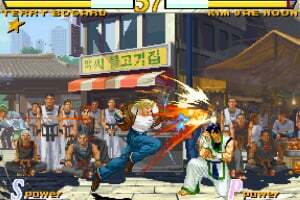 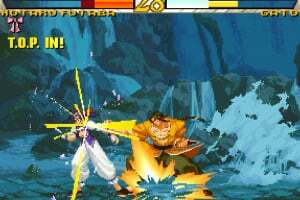 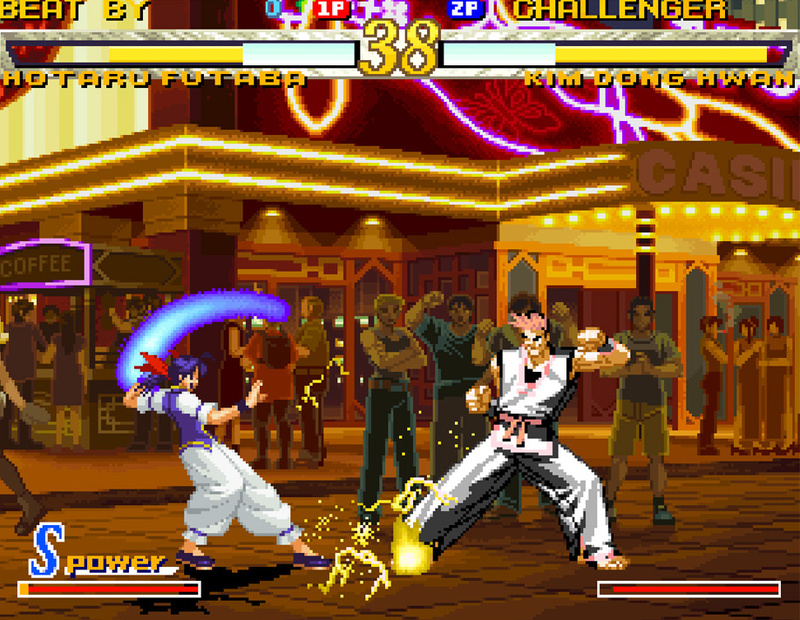 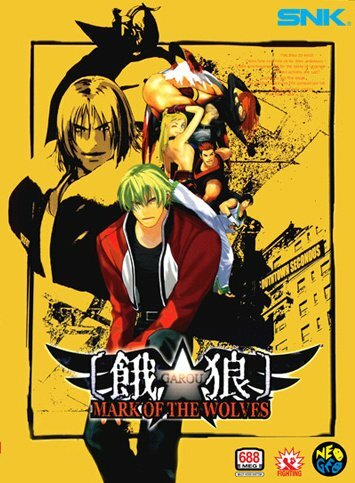 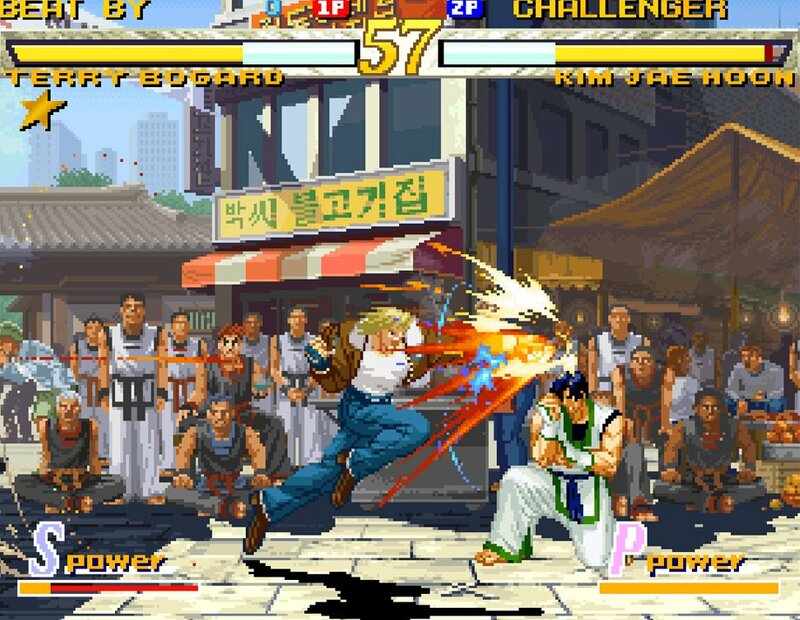 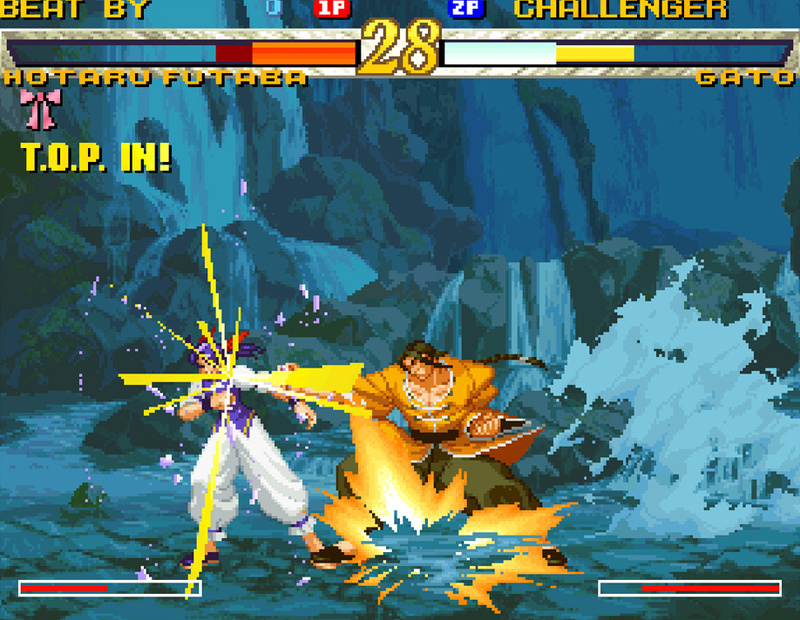 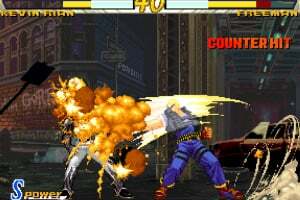 GAROU: MARK OF THE WOLVES is a fighting game released by SNK in 1999 in Japan. 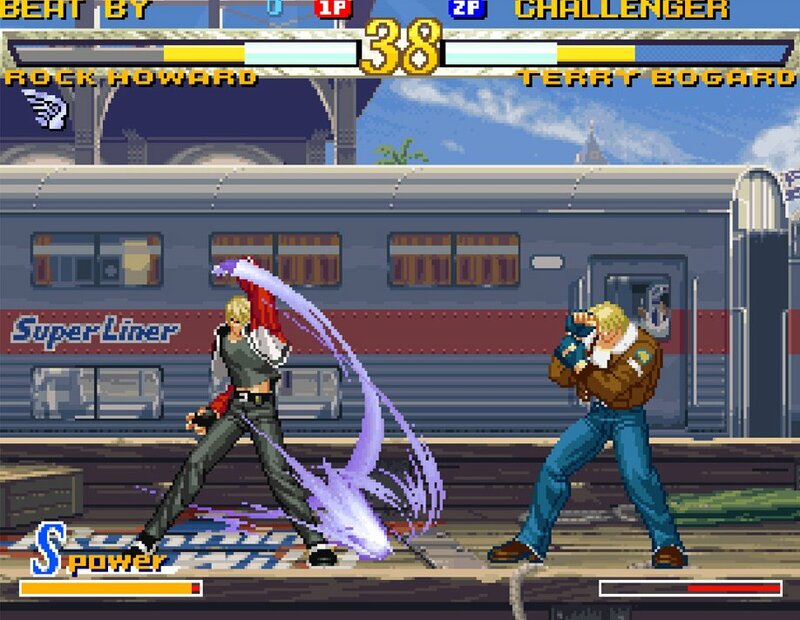 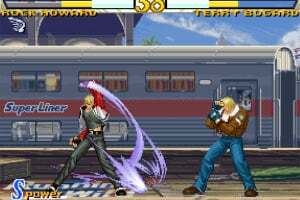 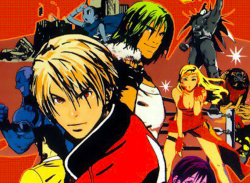 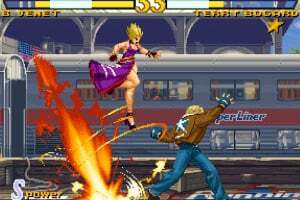 The son of Geese Howard – Rock Howard, who has been raised by Terry Bogard – is the main character in this first episode of a new generation in the FATAL FURY series. 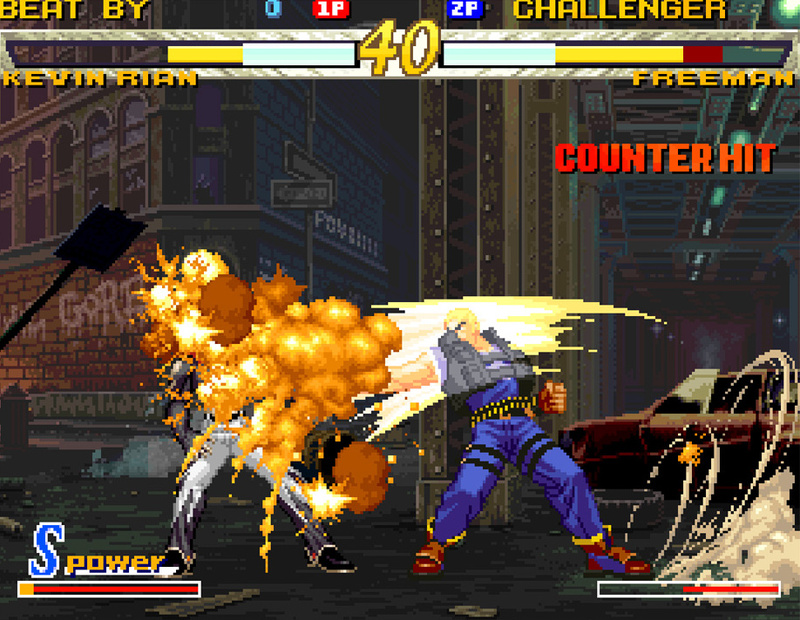 Numerous new game mechanics such as the Breaking feature have been introduced in this acclaimed fighting masterpiece, resulting in a game with a variety of deep strategies available to players. 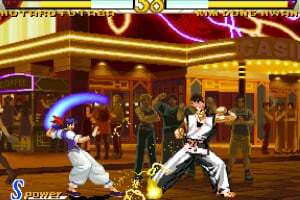 I have this on XBOX 360 but it would be cool to also have on Switch as well. 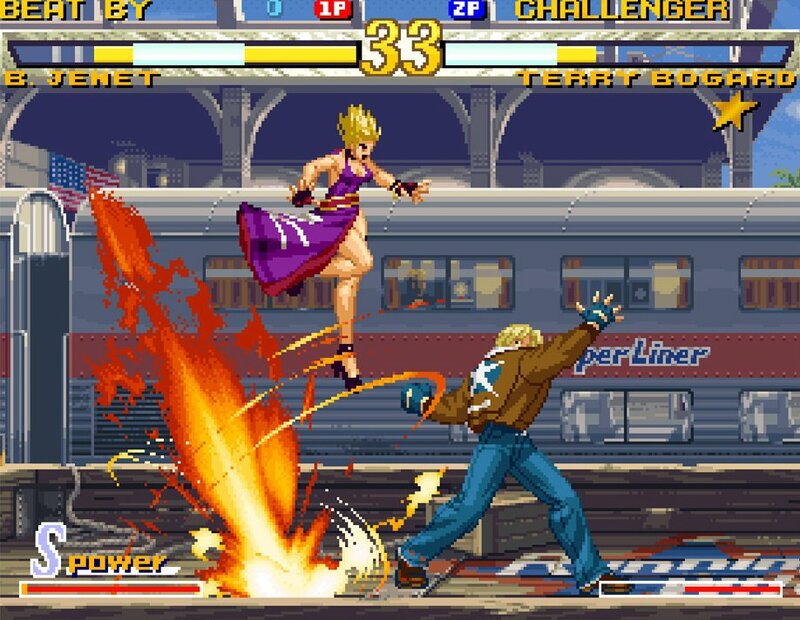 I think I shall will wait until I buy a Switch Pro Controller though.